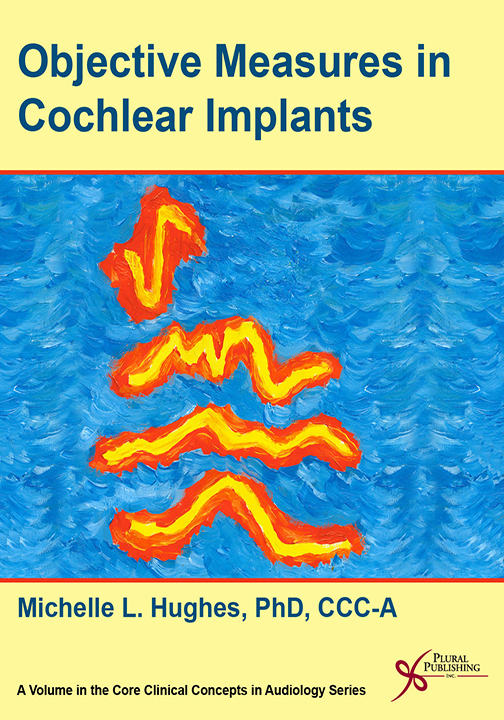 Cochlear Implants: Audiologic Management and Considerations for Implantable Hearing Devices provides comprehensive coverage of the audiological principles and practices pertaining to cochlear implants and other implantable hearing technologies. 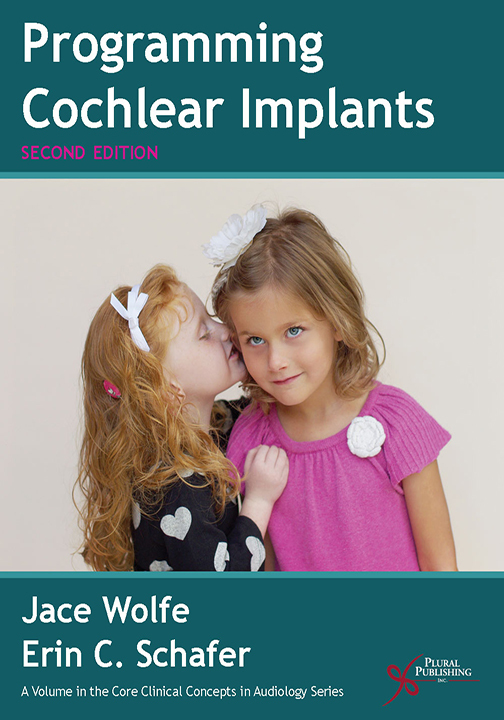 This is the first and only book that is written specifically for audiologists and that exhaustively addresses the details involved with the assessment and management of cochlear implant technology. 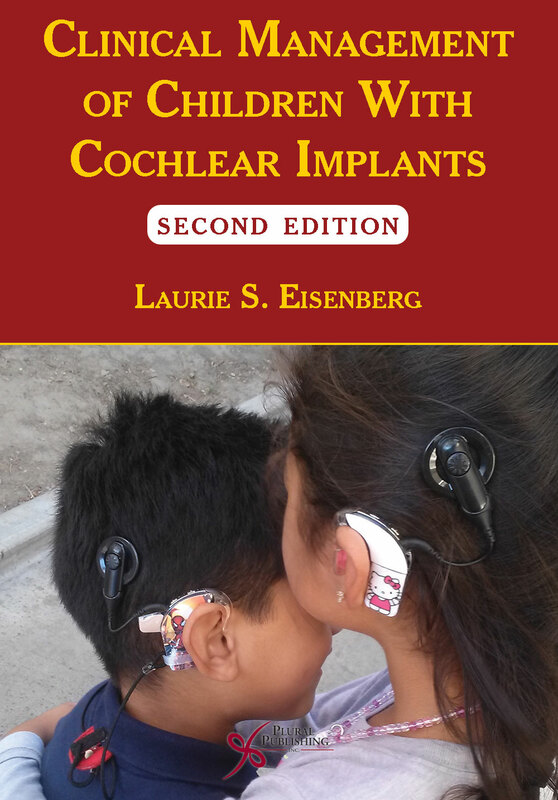 Additionally, this book provides a through overview of hybrid cochlear implants, implantable bone conduction hearing technology, middle ear implantable devices, and auditory brainstem implants. The information is evidence based and whenever possible is supported by up-to-date peer-reviewed research. Provides comprehensive coverage of complex information and sophisticated technology in a manner that is student-friendly and in an easily understandable narrative form. Concepts covered in the narrative text are presented clearly and then reinforced through additional learning aids including case studies and video examples. Full color design with numerous figures and illustrations. 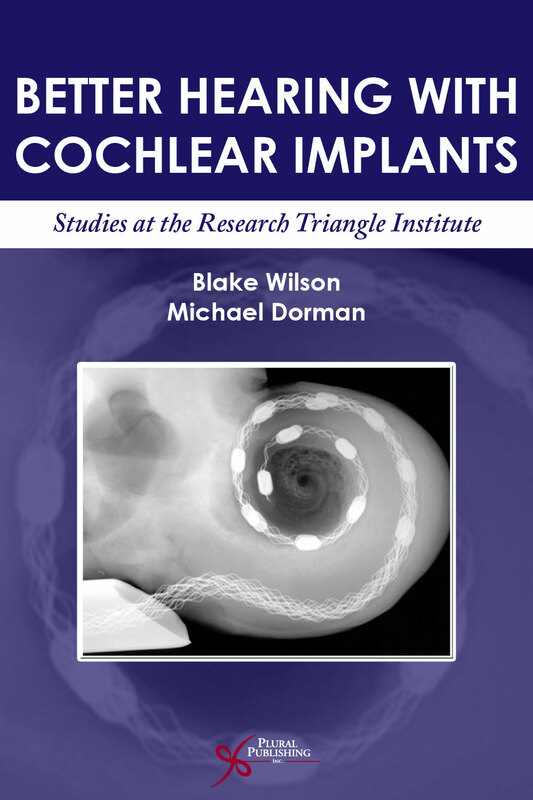 Cochlear Implants is the perfect choice for graduate-level courses covering implantable hearing technologies because the book provides a widespread yet intricate description of every implantable hearing technology available for clinical use today. This textbook is an invaluable resource and reference for both audiology graduate students and clinical audiologists who work with implantable hearing devices. 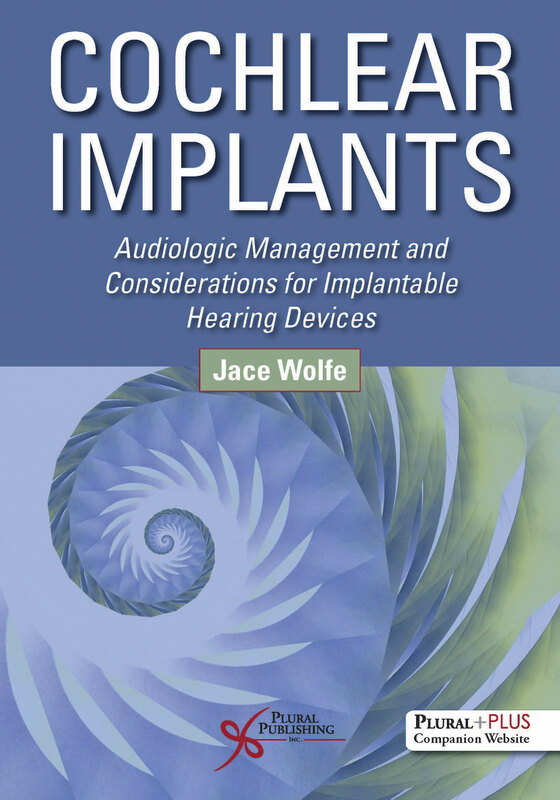 Furthermore, this book supplements the evidence-based clinical information provided for a variety of implantable hearing devices with clinical videos demonstrating basic management procedures and practices on a PluralPlus companion website. 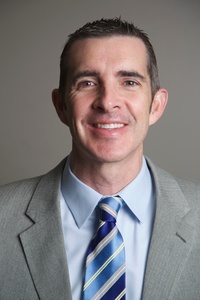 Jace Wolfe, PhD, is the Director of Audiology and Research at the Hearts for Hearing Foundation in Oklahoma City, OK. He also is an adjunct Assistant Professor in the Audiology Department at the University of Oklahoma Health Sciences Center and Salus University. To access the materials, log in to the website using the URL located inside the front cover of your copy of Cochlear Implants. Details: 160 pages, B&W, Softcover, 8.5" x 11"
Details: 408 pages, 2-Color, Softcover, 8.5" x 11"
Details: 1003 pages, B&W, Hardcover, 8.5" x 11"
Details: 164 pages, B&W, Softcover, 8.5" x 11"
Details: 470 pages, B&W, Softcover, 6" x 9"